Saving for college has just become easier. 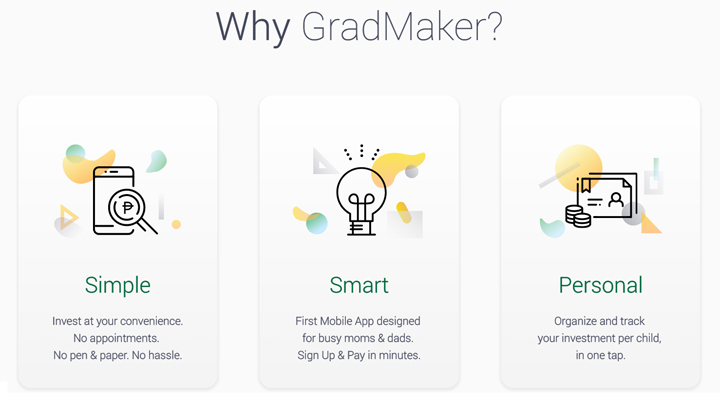 Manulife Philippines has launched GradMaker, the first mobile application in the industry that is specially designed to help young parents start saving for their children’s college education. 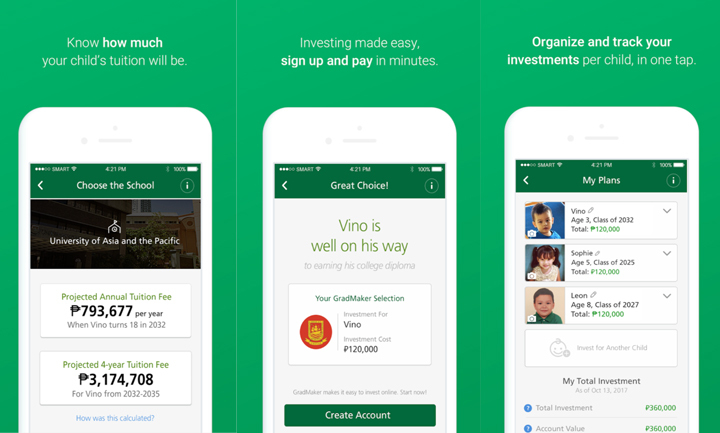 With this new app, saving for college is now at your fingertips. Samsung Merrier Christmas Deals up for grabs until January 31!